Trying to evade intelligence agencies out to assassinate him, the Cerebellum, an Egyptian scientist with a past association with the Iraqi nuclear program, rents a room on the roof of a brothel in a Cairo slum. 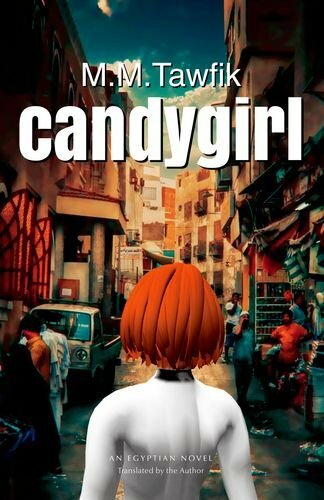 His interaction with the other residents is limited; instead he spends most of his time in the virtual world, where he has a love affair with candygirl, a gorgeous avatar. On the other side of the planet, an ex-NSA agent has joined a secret organization whose mission is to assassinate Iraqi scientists. He does not allow his doubts about the legality―or the ethics―of his mission to interfere with his work. He chases his victim relentlessly, but when his top-of-the-line equipment fails to locate the Cerebellum in Cairo’s slums, he takes the chase to the virtual world.